2 miles to: Live theater and Longwood Recreation Center. 3 miles to: County indoor pool, ICC MD Route 200, free ICC Park & Ride, and MTA bus. In 2014, Olney made an appearance in Movoto Real Estate’s “These Are The 10 Best Places in Maryland.” The list was compiled through the analysis of factors such as cost of living, crime rate, high school graduation rate, unemployment rate, and median household income. With an unemployment rate of 4.7% and a high school graduation rate of 96%, Olney attracts attention with outstanding academic and employment results. In August 2013, Olney earned spot No. 22 in Money Magazine’s “Top-earning towns,” with emphasis on the many amenities that it offers to its 35,000 residents. In 2007, Olney ranked No. 17 in Money Magazine’s “100 Best Places to Live.” According to the magazine, the criteria for recognition included economic opportunity, effective schooling, safety, residential activity, and a sense of community. 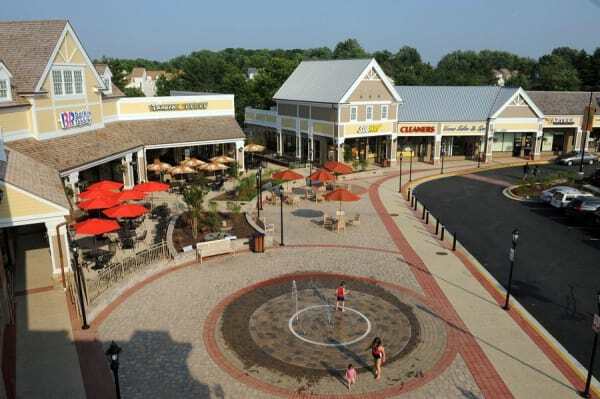 Olney residents enjoy the feel of a small hometown; at the same time, local activities give the town a modern hub charm. Diverse venues, services, and activities generate a strong community spirit, and the civic/homeowners associations within each neighborhood/subdivision reinforce this unity by coordinating events and making use of the recreational and educational sites in the area. With so many facilities—all close by to developments—there is a greater collective encouragement for involvement and pursuit at all levels. This is why, despite its comparably smaller population size, the town of Olney continuously earns high ranking acclaim as the ideal place to live.